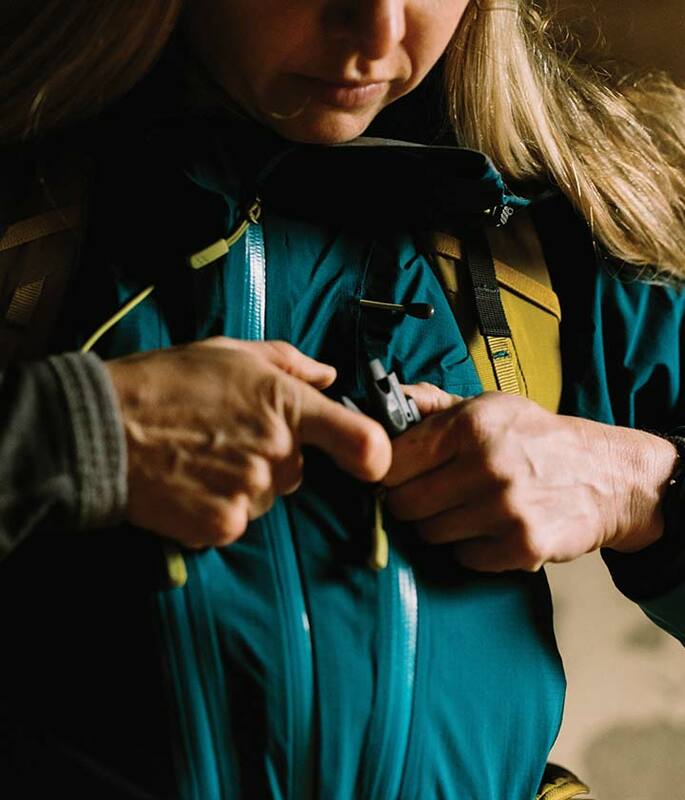 Whether you’re climbing up or skiing out, the Mountain Ascent 40:50 is the ideal climbing pack for exploring the wintry backcountry. 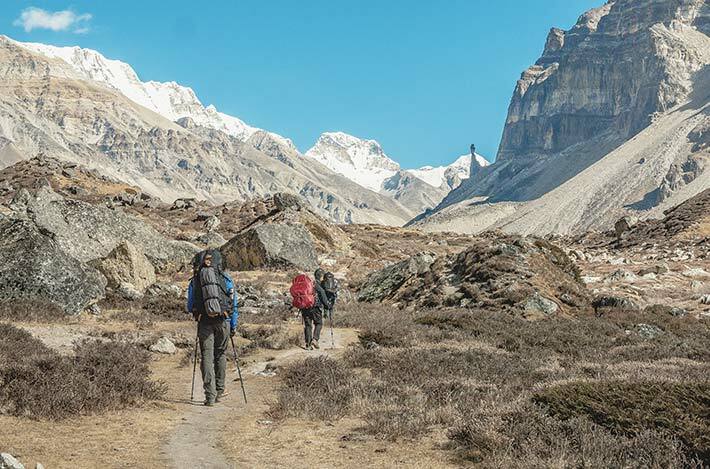 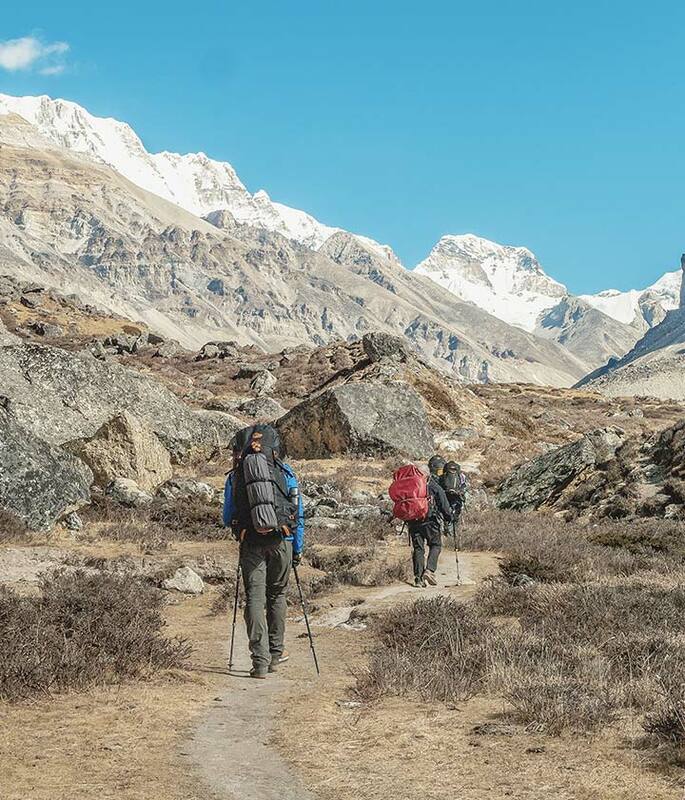 Made to be immersed in the mountains, the Mountain Ascent is ideal for multi-discipline use and hut-to-hut travel. 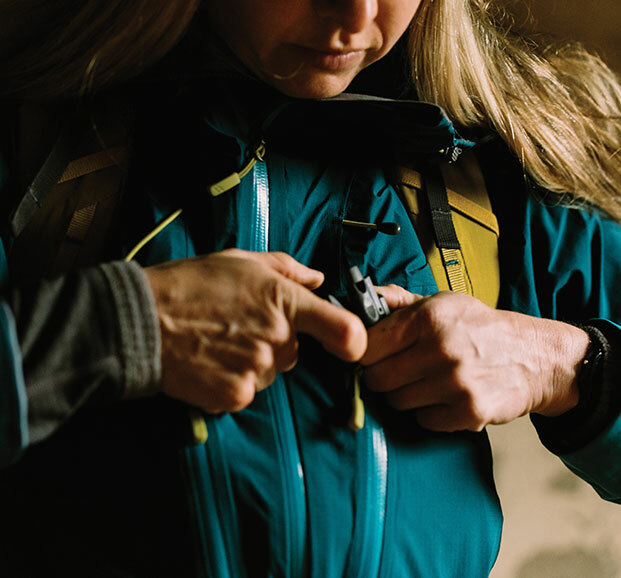 Packed with features for mountaineers and climbers, the Mountain Ascent 40:50 includes the unique double HeadLocker ice axe attachment system, and a wide ski slot for modern powder skis. 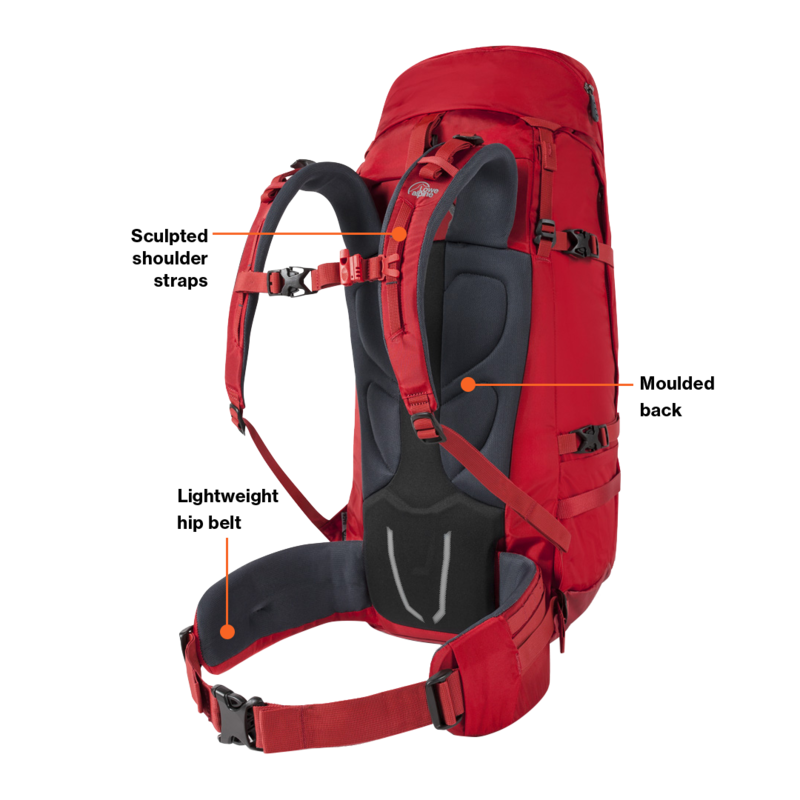 The hip belt is removable for use with a harness, and the frame and lid can also be removed. 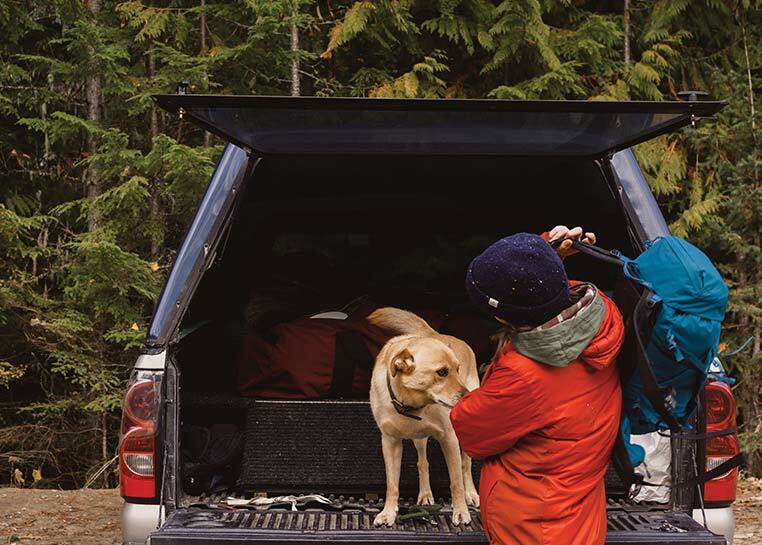 Easily organise and access your kit with zipped side and lower entry, zip-out divider, and extendable lid to create an extra 10 litres capacity. 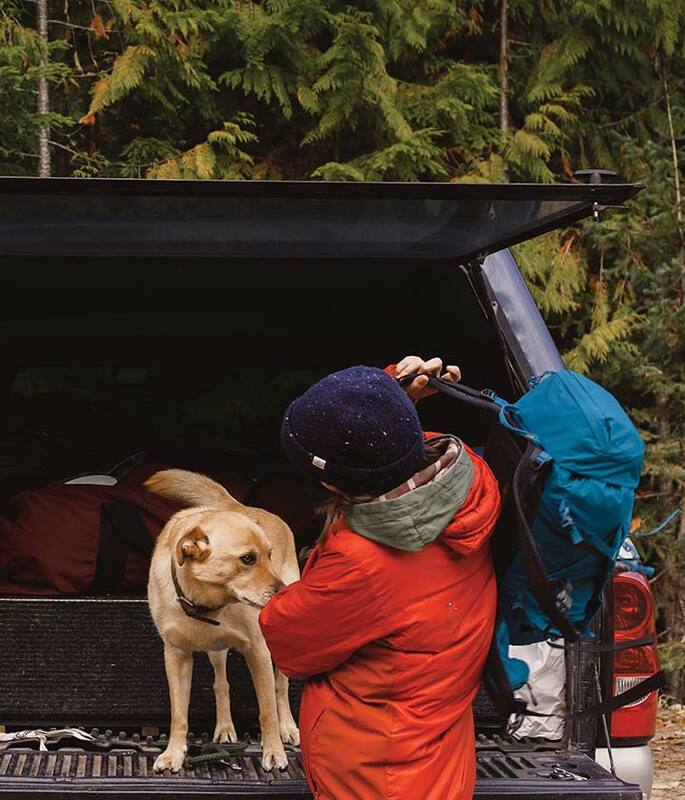 Made with lightweight yet durable TriShield Dura fabric panelling in critical areas, the Mountain Ascent 40:50 features a comfortable mesh and moulding combined back system, so you can make the most of the mountains however you’re moving through them.